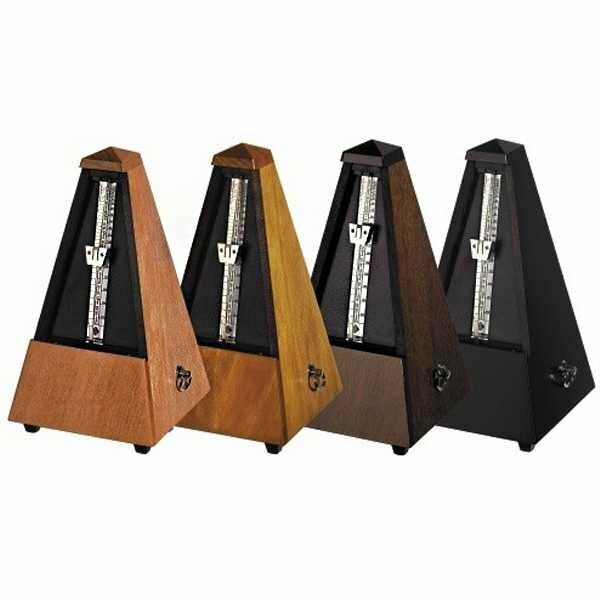 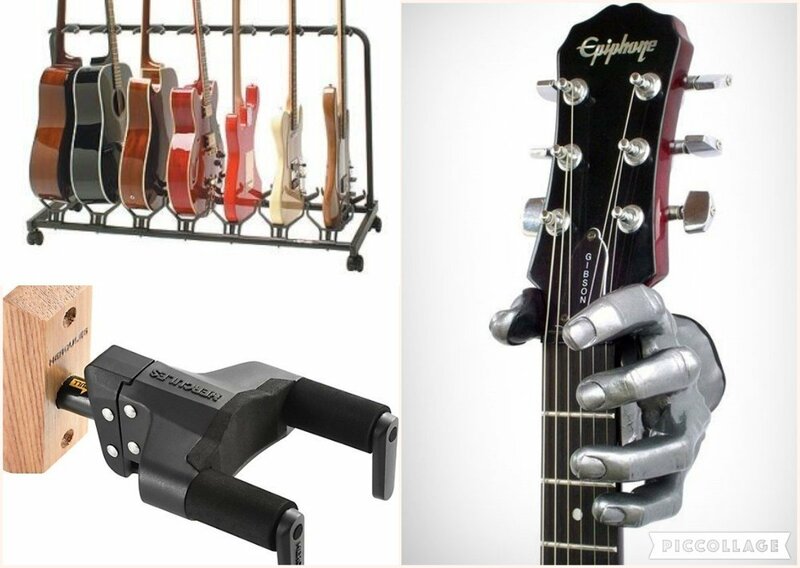 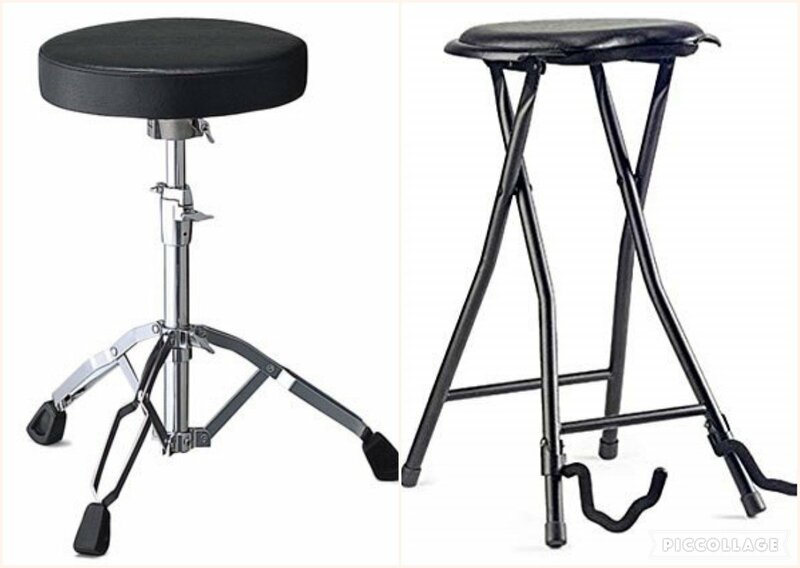 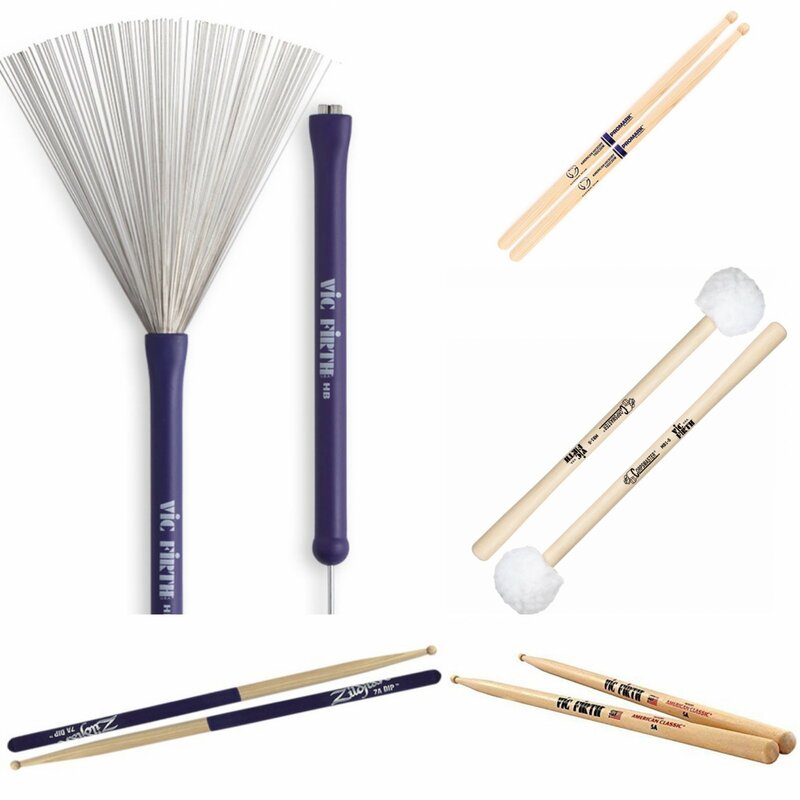 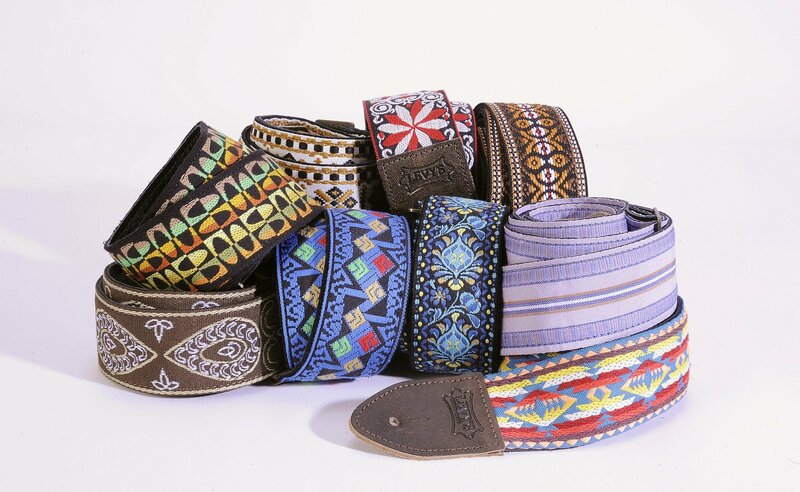 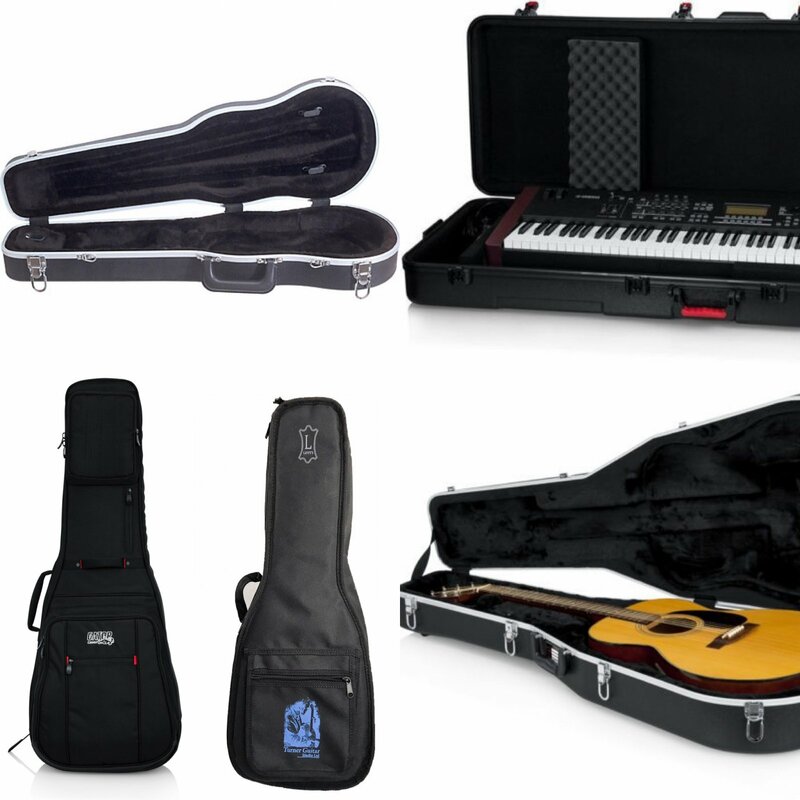 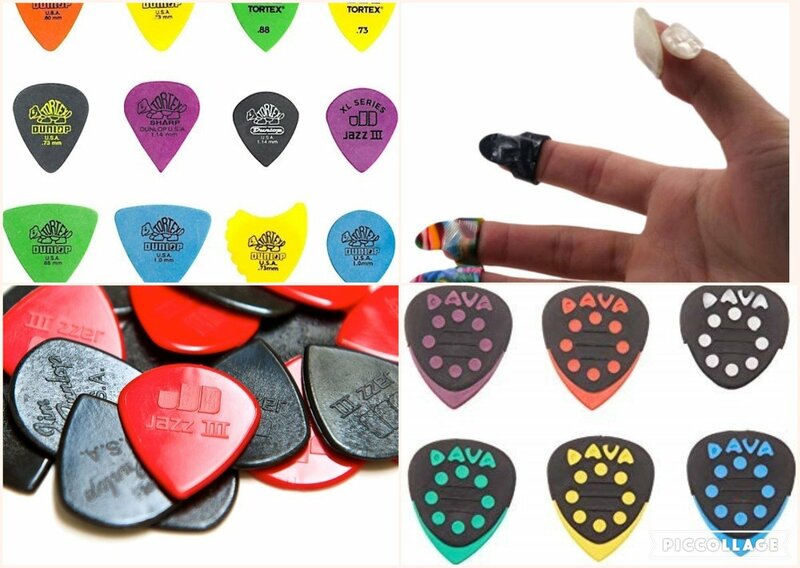 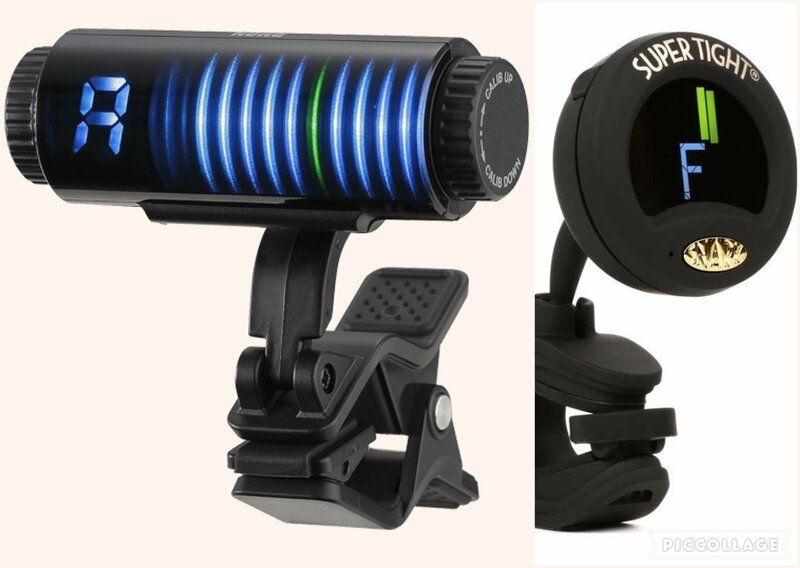 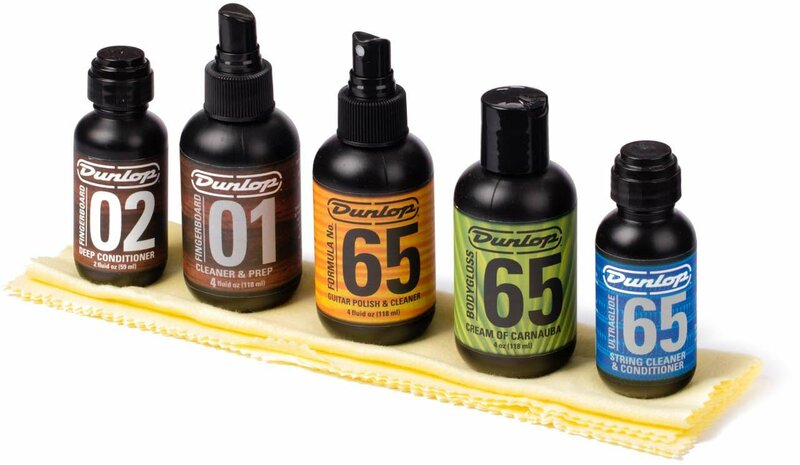 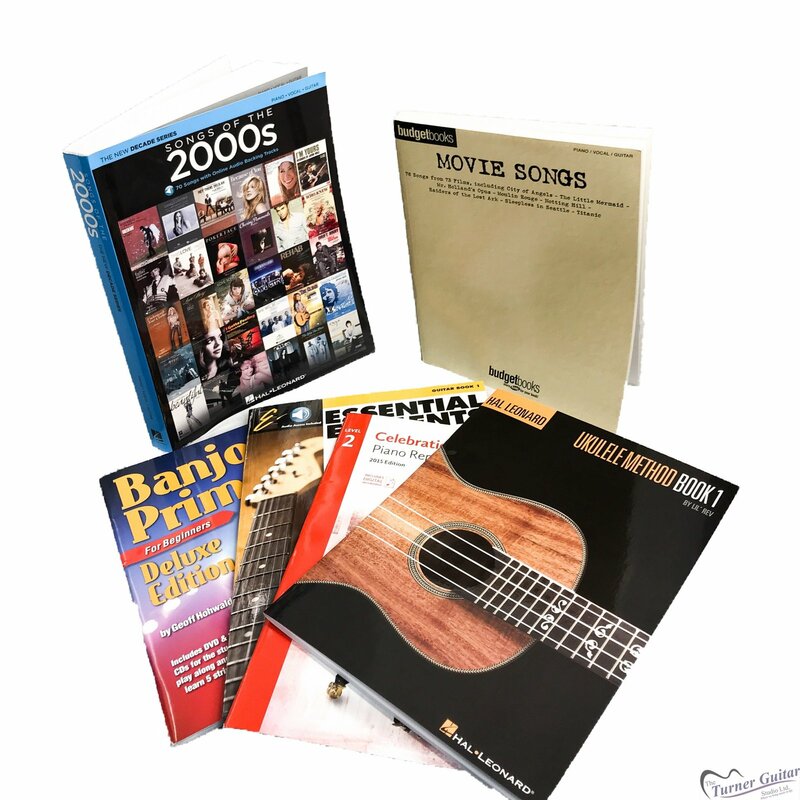 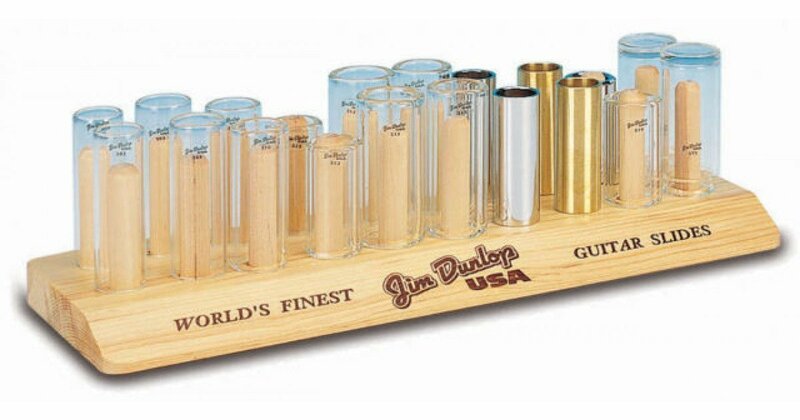 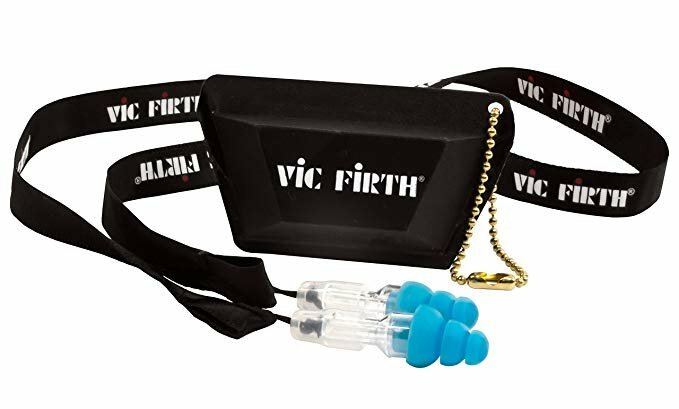 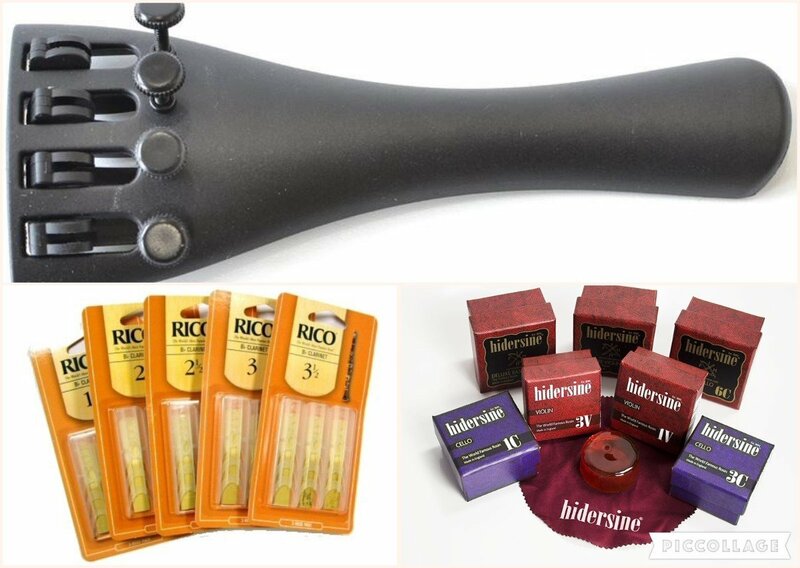 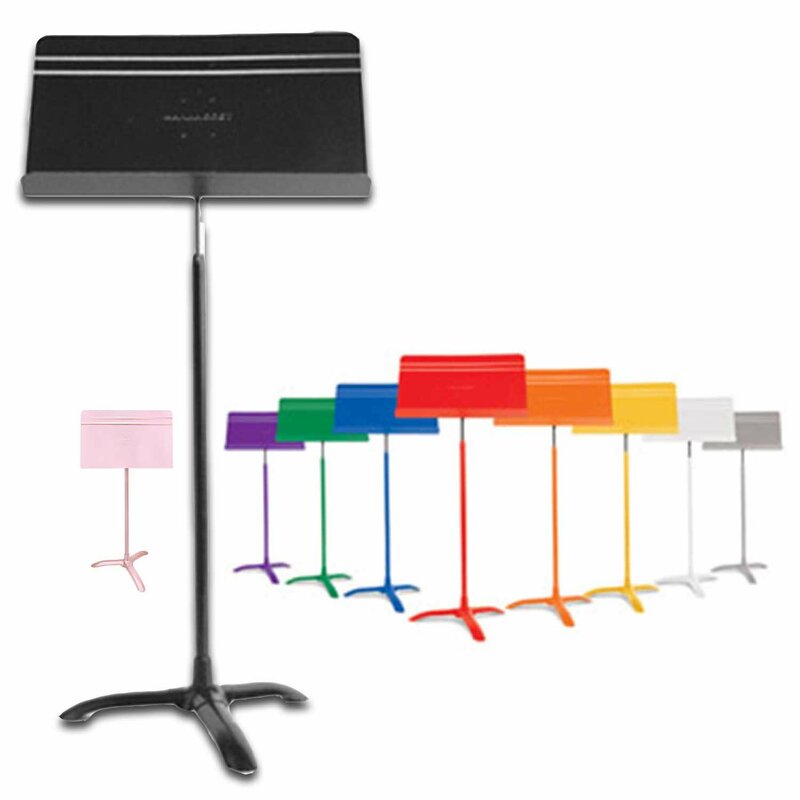 Here you will find most of our selection of musical accessories. 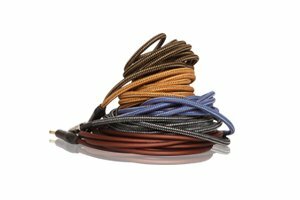 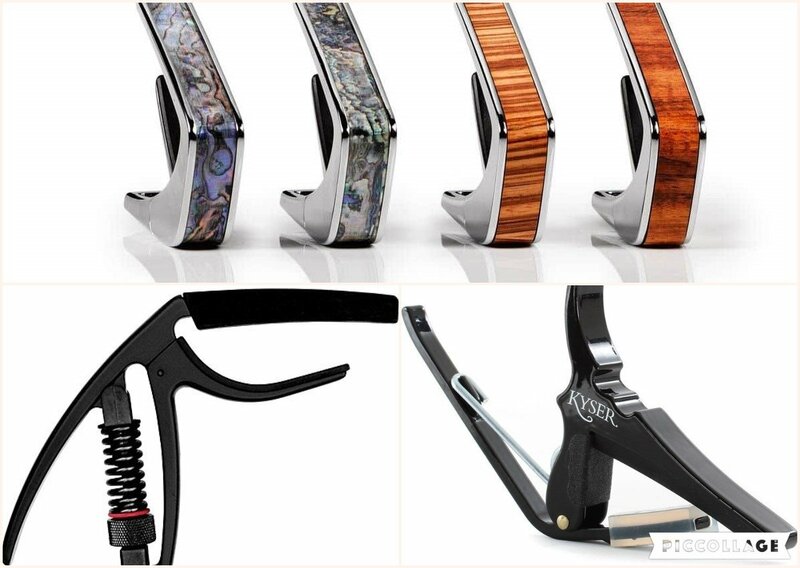 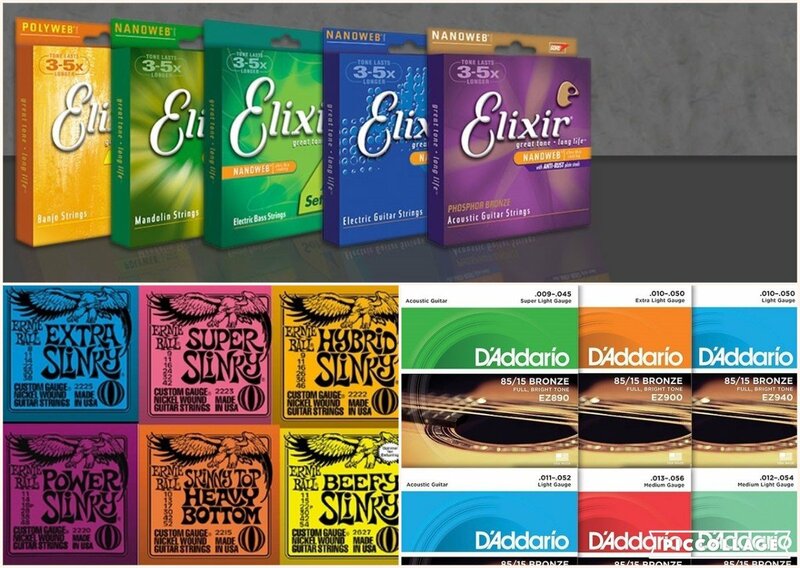 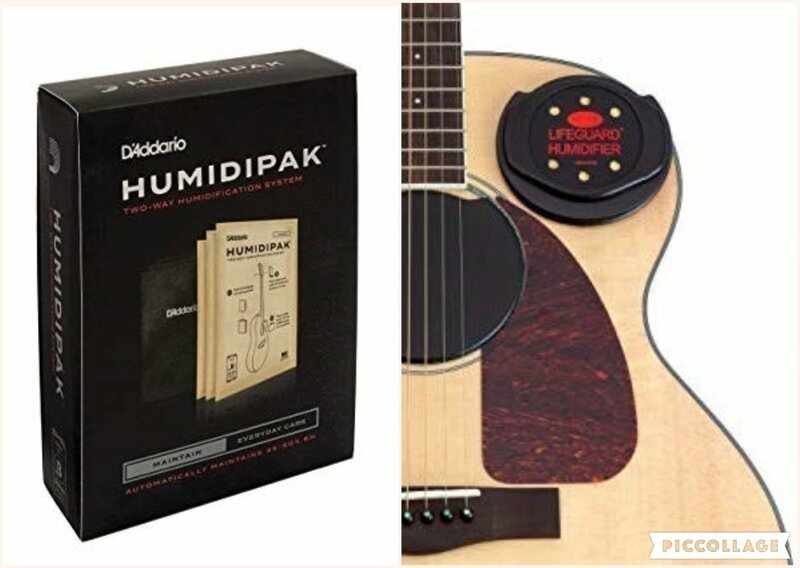 We stock some incredible and sometimes unique lines such as Thalia Capos, Levy's Leathers, Elixir Strings, Korg Tuners, and Hercules Stands. 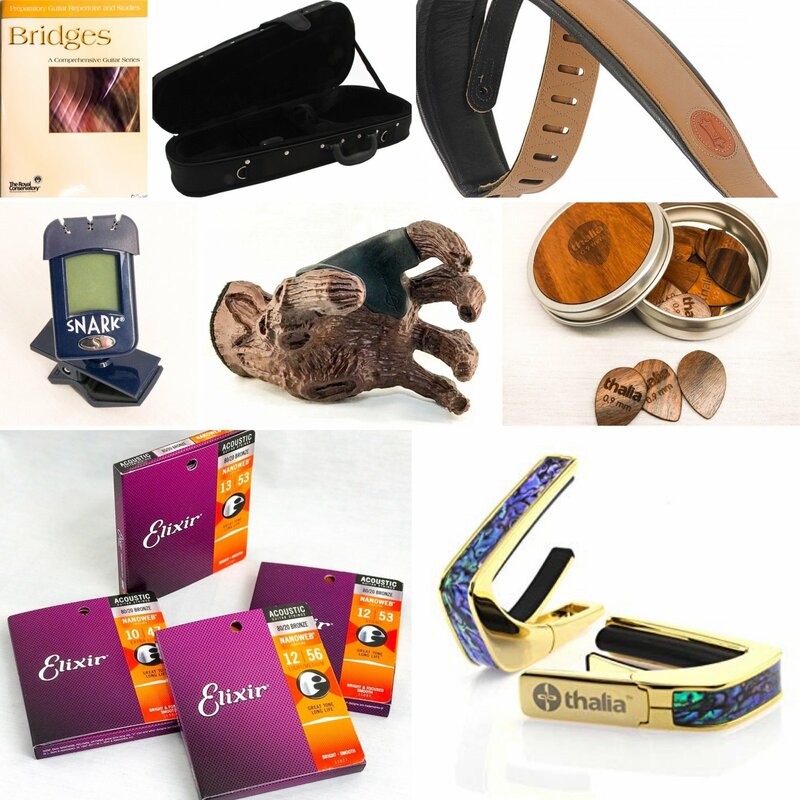 It may be hard to know what accessories you really need, so if you want some professional advice, be sure to contact us here.